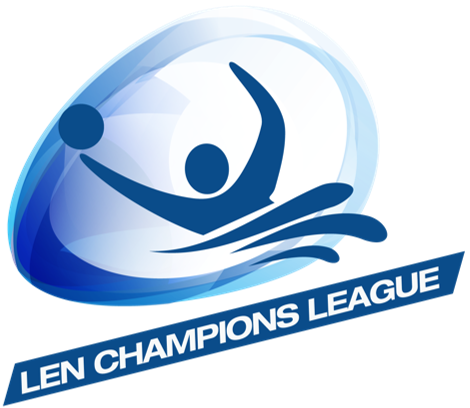 Men’s European Under 15 Water Polo Championships, qualification rounds. Dates 28-31 March. Information Bulletin of the LEN Open Water Cup 2019 – Leg 3 to be held in Barcelona (ESP) on 29th June 2019. 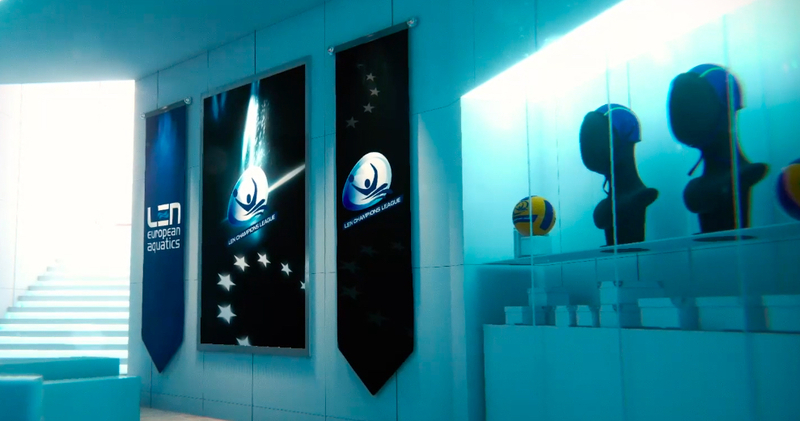 Champions League Virtual Lounge Water Polo like you've never seen before !